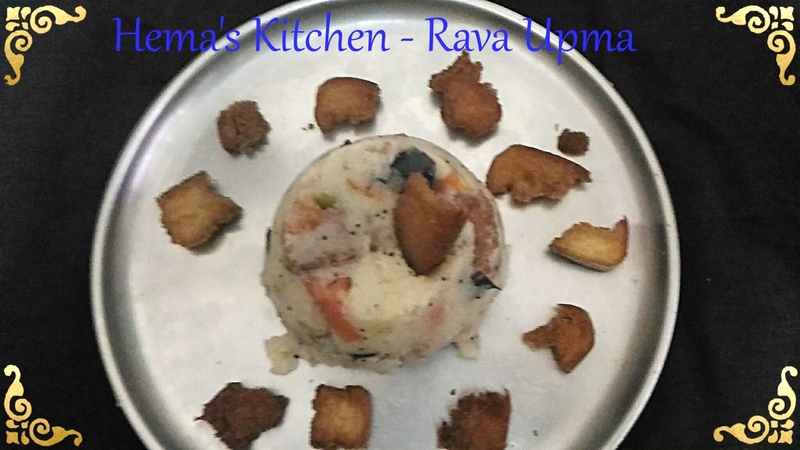 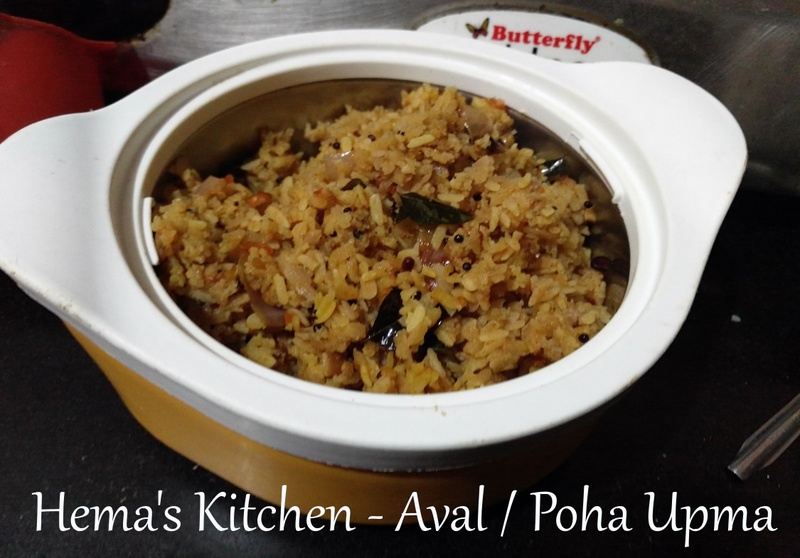 Aval upma is one of the easiest upma recipe. 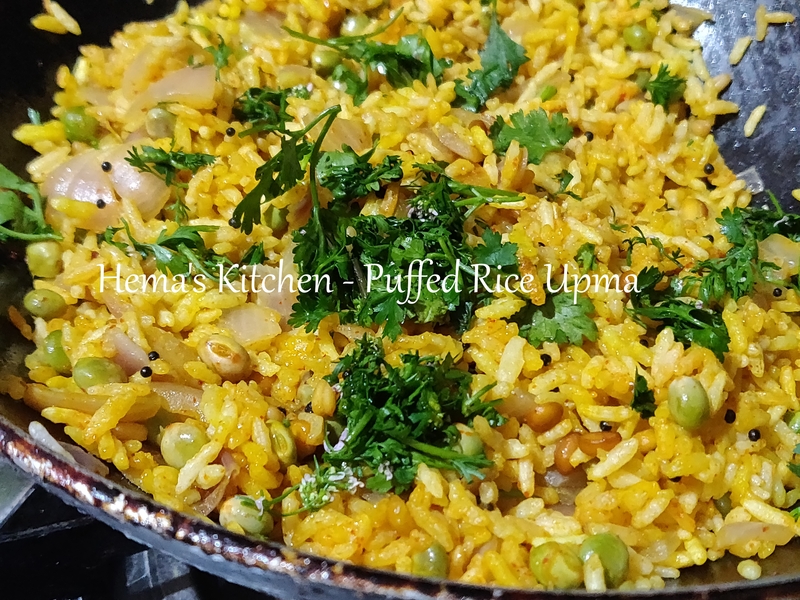 We can make this in a jiffy and it also tastes nice. 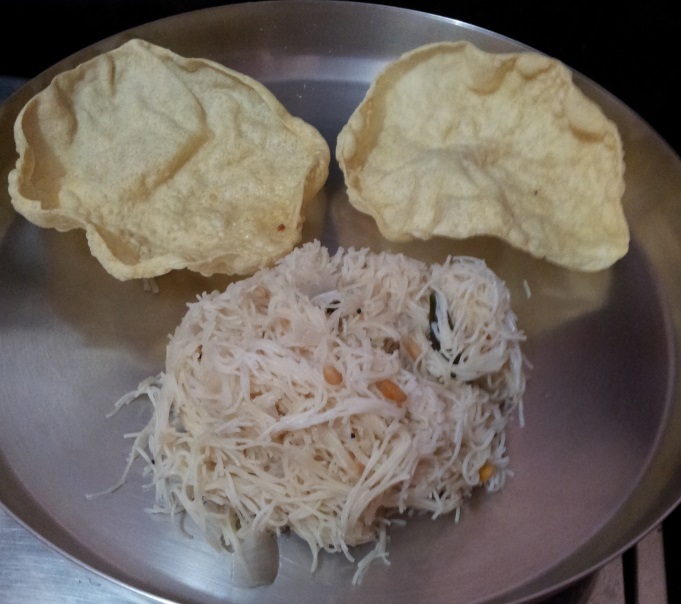 My mother used to make this and I learnt this from her.